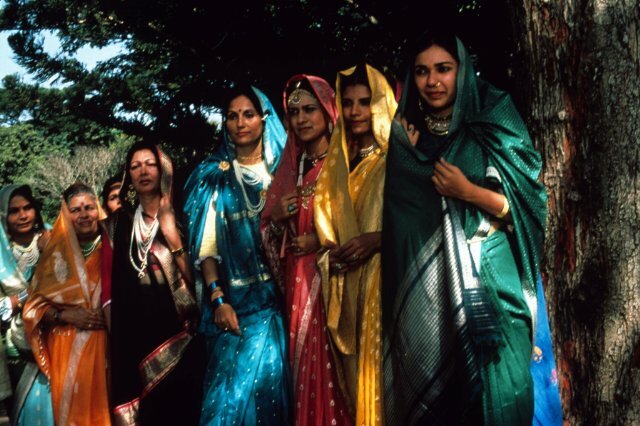 A PASSAGE TO INDIA brought David Lean back into good graces from critics who had smashed his previous work, Ryan’s Daughter. The savaging of that drama was so venomous that fourteen years went by before the director made and released this, his final picture. 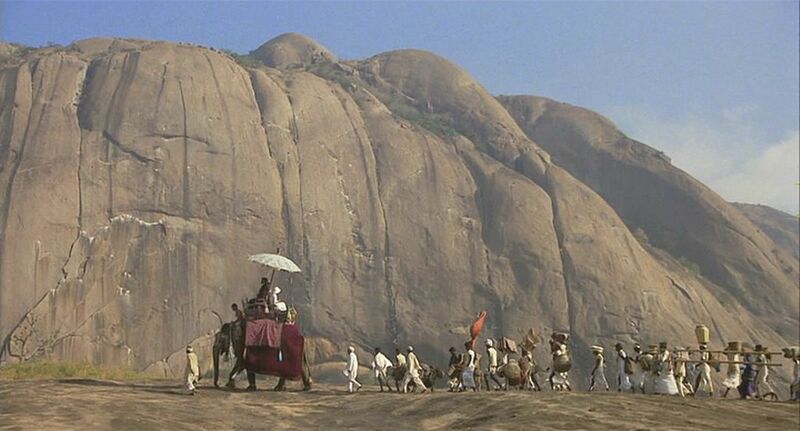 While not as stunning as his trifecta from ’57-’65 (The Bridge On The River Kwai, Lawrence of Arabia and Doctor Zhivago ) this 1984 period drama is quite good, and a fitting rebound after the unwieldy Ryan’s Daughter. Source material from the famous E.M.Forster novel was deftly adapted by Lean (who scripted and edited along with directing) into 163 engrossing minutes of sexual tension, cross purposes, racial and social inequality, courtroom drama, injustice and vindication—all against the exotica of 1920s India during the British Raj. Personal crises set against colonial turbulence, backed by gorgeous locations and rich production design. Lean’s return to form after the bloat of Ryan’s (he got lean? ) 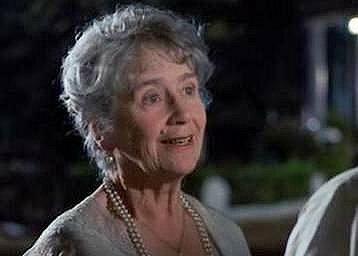 not only drew rave reviews and good grosses ($27,000,000 in the US alone, on a cost of $16,000,000) but knocked on the Oscar door eleven times, winning for Supporting Actress (Peggy Ashcroft, well deserved) and Maurice Jarre for his score (should have gone to Randy Newman for The Natural ). 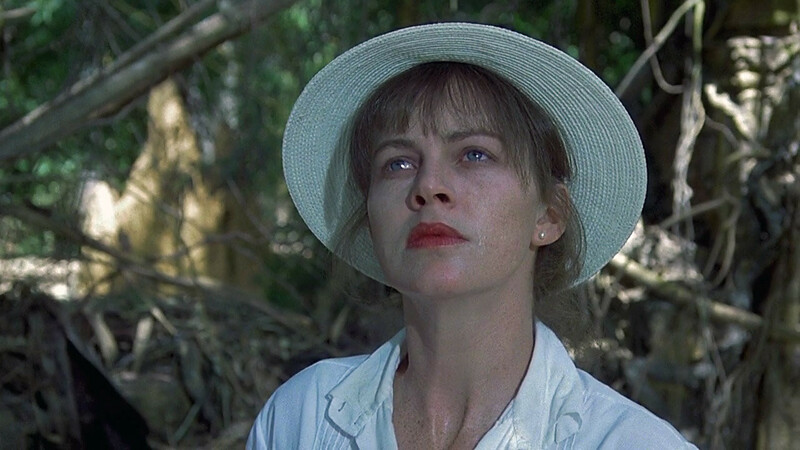 It was also up for Picture, Actress (Judy Davis), Director, Script, Cinematography, Editing, Costume Design, Art Direction and Sound. Not a bad rack for the difficult auteur then, getting four personal nods all to himself. It may have made up somewhat for the painful experience of actually making the film, which saw Lean basically alienating the entire cast and crew with his methods and behaviors. 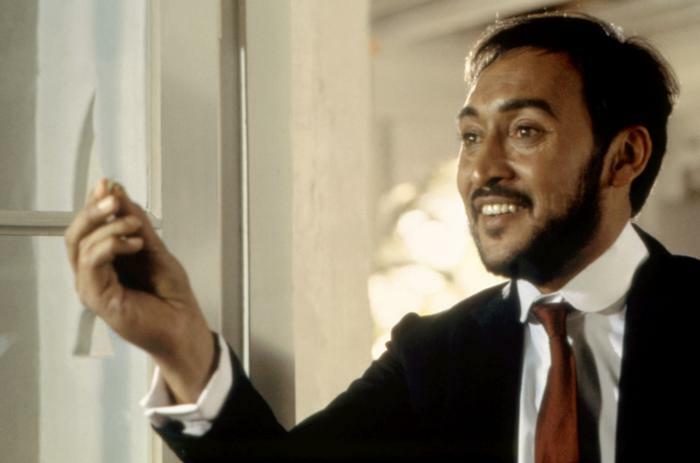 Huge rows with the acerbic newcomer Davis, with his Indian leading man (a wrenching portrayal from Victor Banerjee), cruel reduction of his cameraman’s efforts and a sundering of a decades-long relationship with Alec Guinness. The atmosphere on set was palpably bad. The disharmony doesn’t show onscreen though, and for viewers that’s all that counts. I think it paints a richer canvas of India than Gandhi, albeit on a smaller scale, and is much more engaging emotionally. Ashcroft is wonderful as ‘Mrs.Moore’, embodying the ’embrace of the new’ one wishes all travelers to different cultures would hold. Davis joins that long line of Moviedoms Horny Repressed English Women. Her acting coup may be enhanced because (1) she’s Aussie–a bigger island with actual sunshine and ( 2) one guesses she doesn’t have a repressed bone in her body. James Fox has a good role as a decent Brit among a slew of colonialist snobs, offering a counterpart to his brother Edward’s unabashed brutality mowing down demonstrators in Gandhi. Lean fills the canvas with telling background details, down to casting the smallest bit players. With Nigel Havers, Richard Wilson, Art Malik, Saeed Jeffrey, Roshan Seth and mouth-watering views of Kashmir. Look out for those frickin’ monkeys!